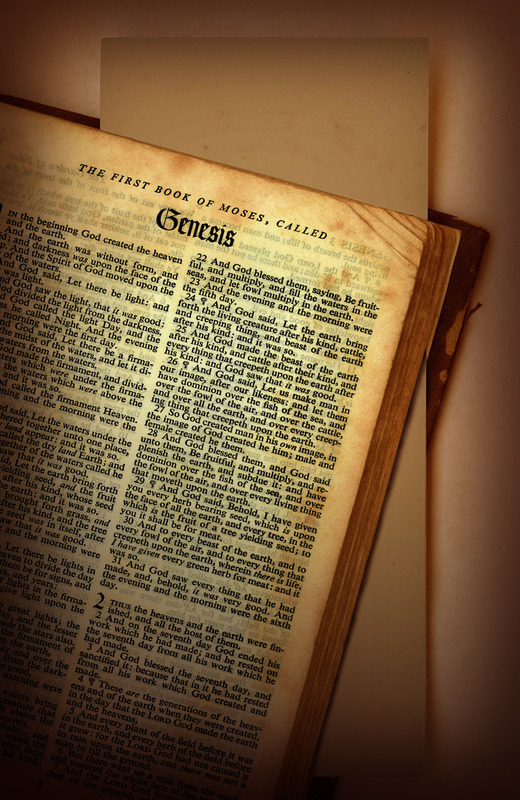 Can we trust the Bible? – what are infallibility and inerrancy and what do we do when there are differences between manuscripts? And on Wednesday we will be looking at what will help us when we read the Bible. I am hoping to share a number of different resources, ideas, ways of reading and so on that will help people to read the Bible – whether they are new to it or have been reading it for 50+ years. So, if you have anything that really helps you, please feel free to share it either by replying directly to this bloggage or via some of the social media through which it is circulated. It would be brilliant to hear what you find helpful. Find your Bible, pick it up. Sorry to have been a bit facetious, but I know from my own experience of following Jesus that sometimes reading the Bible gets squeezed out a bit by busyness and business. There are times when I need just to stop, give God the time, and sit down with an open Bible and an open attitude. Reading in that way gives him the time and space to communicate with me through the words of this amazing book – inspired by him when it was written, inspiring to us when we read it (because the One who inspired it to be written is with us when we read it). *If you are not sure where to start reading I would advise you start with a gospel – Matthew, Mark, Luke and John. Read them as an entire book, ignoring the chapter and verse divisions and also ignoring those pesky headings that have been inserted (and which are not in the original manuscripts). Reading them in one go will change your perspective on Jesus. **The amount of money returned under the money-back guarantee scheme is limited to the amount it cost me to write this bloggage.